with a tracking number provided for every order. Mask sustains skin tonus and vital energy. Provides rejuvenescent effect and lifting. Provides intensive moisturizing and keeps moisture in the skin. Gives back the skin shining and transparency. The mask provides gentle skin care, does not contain mineral oils, animal fats, alcohol, perfume additives, synthetic colorants, parabens that can cause irritation. Suitable for sensitive skin. Vitamin А stimulates synthesis of hyaluronic acid by epidermis cells and creation of collagen by derma fibroblast cells in combination with vitamin С.
Provitamin B5 stimulates cell metabolism by accelerating their regeneration. Vitamin С serves as antioxidant and lightens skin while fighting against undesirable pigmentation. Vitamin Е provides intercellular antioxidant effect and fights against dull skin complexion caused by different factors. Hyaluronic acid with lasting effect (sodium hyaluronate) contained in the mask serum moisturizes epidermis corneal layer by maintaining the necessary level of skin hydration. 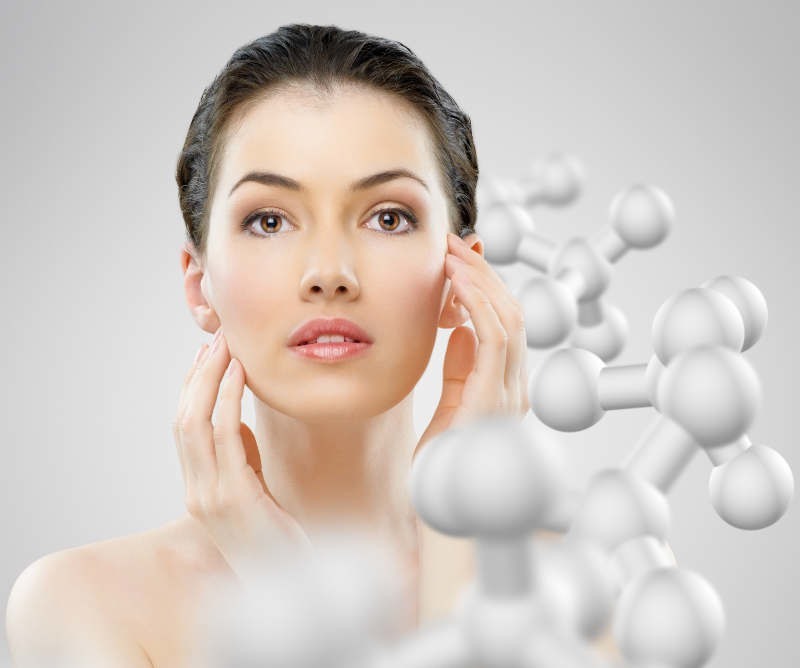 Hyaluronic acid can be absorbed into the skin (hydrolyzed hyaluronic acid). It moisturizes skin from the inside and smoothes small wrinkles. Sea collagen can penetrate into the skin due to the small molecular size. After additional ferment treatment, collagen like this comprises smaller size particles and is easily dissolved in water, thus increasing the chance to penetrate into the skin as a cosmetic component. Regular collagen can be dissolved neither in fats nor in water and cannot penetrate into the skin. Sea hydrolyzed collagen provides the skin with protein fragments suitable for use and reduces irritation. That’s why it can be used in the products intended for dry and sensitive skin. Sea collagen quickly improves skin appearance, increases its elasticity and reduces any peeling. Moreover, it forms a layer on the skin surface. While drying out, it shrinks, resulting in the immediate lifting. Dissolved collagen is the type of collagen that was forced «not to grow» by aborting the process of collagen fibers generation before the molecule grows too big in size. It can penetrate into the skin and holds the water very well, thus moisturizing even more effectively than natural collagen analogues. Atelocollagen. The mask contains collagen extracted from shark fin. It gives a rejuvenescent effect and contains about 50% of elastoidin that provides intense anti-aging action and maintains skin elasticity. Elastoidin is a type of collagen that is called «collagen of newborns» or «rejuvenescent collagen». 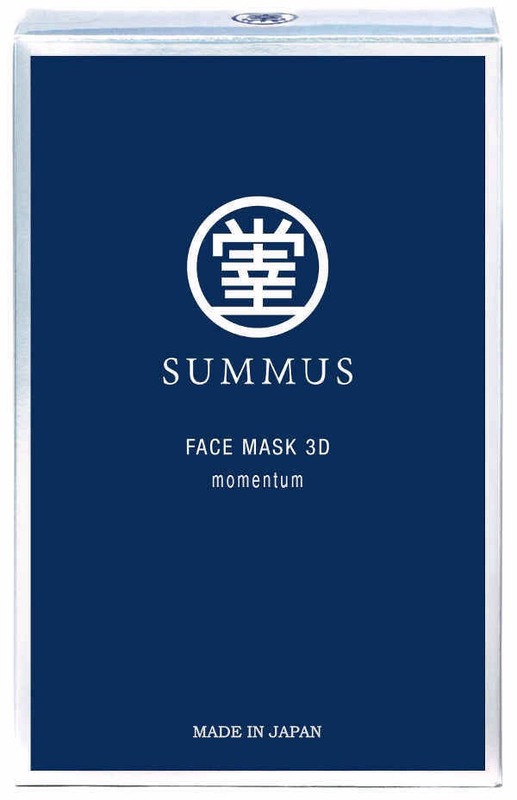 The mask gives an immediate effect and forms a protective film on the skin surface. Due to the action of collagen type I, II and III, serum makes skin smooth and transparent, as well as improves its texture. Human skin mostly contains collagen I and III with 90% of collagen I. It is the most elastic under tension. Collagen III is mostly contained in young and child’s skin, it repairs any damage. At the moment in the cosmetics, elastoidin in the new Summus mask is the closest component to collagen III. Swallow’s nest extract gives rejuvenescent effect and facilitates cell regeneration. It contains fibroblast growth factor which action is similar to the epidermal growth factor and stimulates cell regeneration. Laboratory research has proved that swallow’s nest extract successfully helps to repair and regenerate the damaged skin. The extract improves overall skin condition, supports lifting, freshens up and smoothens the skin, as well as models facial contours. Swallow’s nest extract is considered to be one of the best anti-aging components in the cosmetology. Concentration of nutrient elements improves overall skin condition, stimulates cell regeneration and skin immunity. Swallow’s nest is rich with amino acids, minerals and microelements, also contains phosphor, iron, calcium and iodine. Two kinds of polysaccharides — glycosyl trehalose and trehalose — fight against dull skin and protein glycation (glucose compound, protein oxidation and damage) that give skin a yellowish-ashy color. Glycosyl trehalose prolongs moisturizing effect of hyaluronic acid (as a mask component) up to 48 hours. 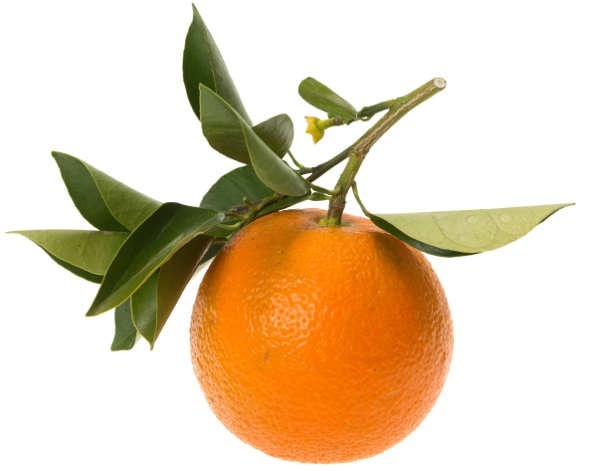 Tangerine peel extract recovers skin transparency. This component improves local blood circulation and that leads to a better oxygen supply to the skin thus returning its healthy complexion and elasticity. Besides, intensive microcirculation prevents progression of wrinkles, pigmentation and other visible signs of aging. Kombucha is a product of tea fungus and black tea fermentation by two kinds of microorganisms: yeast-like fungi and bacteria. It thickens hypodermis fat tissue by lifting it from the inside thus reducing wrinkles to a minimum. Due to a high concentration of vitamin B, it relieves skin irritation. It evens out skin tone by lightening olive pigment. It also contains polyphenols, these are natural antioxidants that protect skin and slow down the aging process. The title of the new brand was chosen among 1500 variants that the company clients and partners had kept on suggesting for two years. «Summus» in Latin means «supreme», «outstanding». This new mask has become the sum of the experience, technologies, best traditions in cosmetic science, innovational developments and achievements of the laboratory. 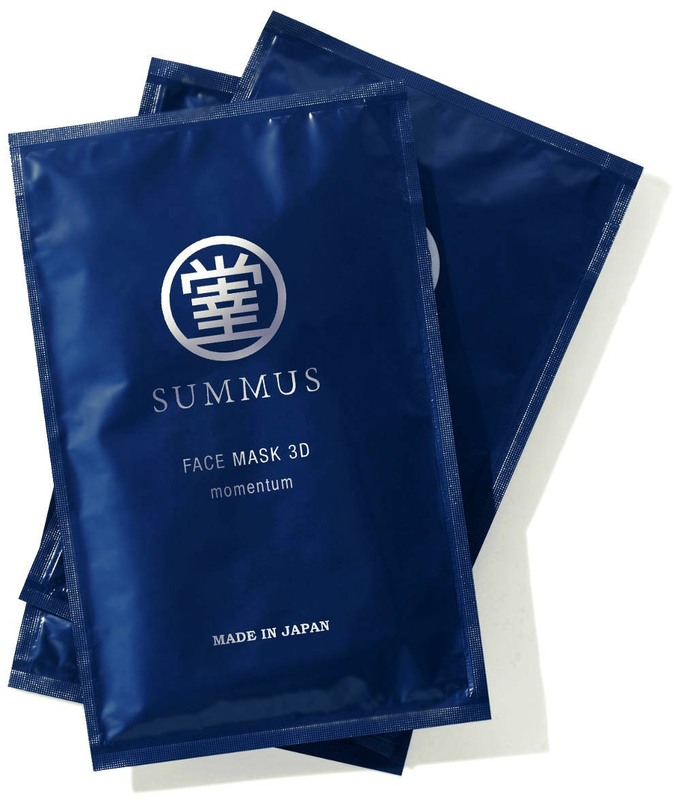 The Japanese laboratory where Summus mask was developed aims for the best results and the highest quality of products. 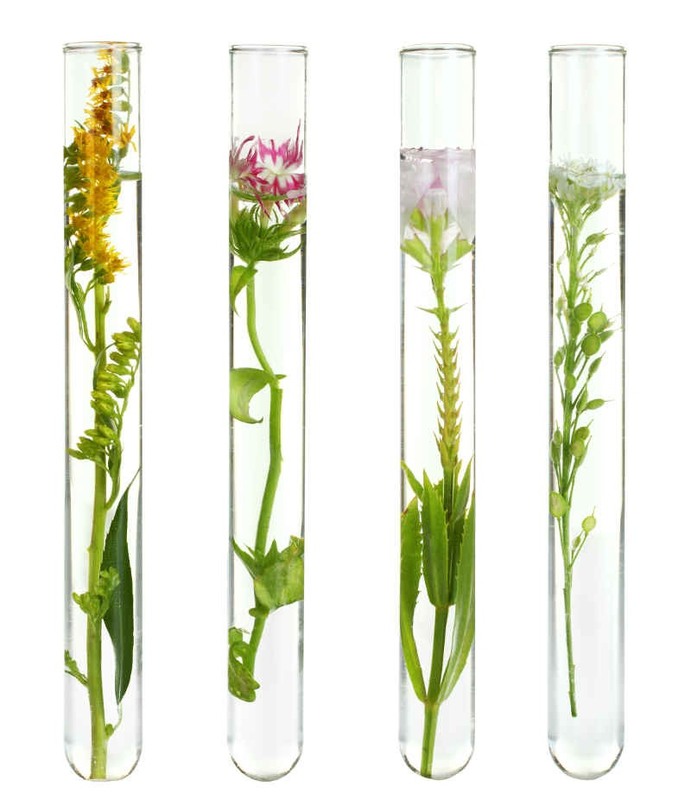 Shiawasedo Laboratory is the advanced developer of skin care cosmetics. It uses the latest technology only and continuously keeps track of all the innovations in the fields of cosmetology and dermatology. Every product of the brand is created according to the latest Japanese achievements and trends in the beauty industry under very strict control that allows the efficiency of cosmetic effect to be improved. Use the mask after washing and applying lotion. After using the mask, apply face cream or any other product for everyday skin care (essence or skin-lightening serum). For the maximum effect, it is recommended to use the mask two or three times a week. 1. Before applying the mask, clean the facial skin carefully. 2. Take the mask out of the pack and unfold by pulling the special protruding edges in the upper part. 3. Apply the mask on your face. The mask center line must be aligned with the center of your face. Press the mask with your palms slightly so that it would thoroughly cling around your face. 4. Unbend the mask extended edges provided with cuts in both cheeks area and put the mask lower part on your neck. By holding onto the extended edges, pull the mask up along face lines to provide the tight fit. 5. Remove the mask after 10-15 minutes after applying. Massage the face lightly for the skin to absorb the leftover serum. Do not wash off the mask. Do not use with skin damage, edema, eczema, irritation and other problems. If the product is not suitable for your skin — as well as in case of any discomfort or irritation — stop using it immediately and consult the dermatologist. Make sure to prevent it from getting into your eyes. If the product has gotten into your eyes, wash it away immediately with enough water. Do not store the product at a very high or low temperature; keep it away from direct sunlight. Store it in places inaccessible for children.